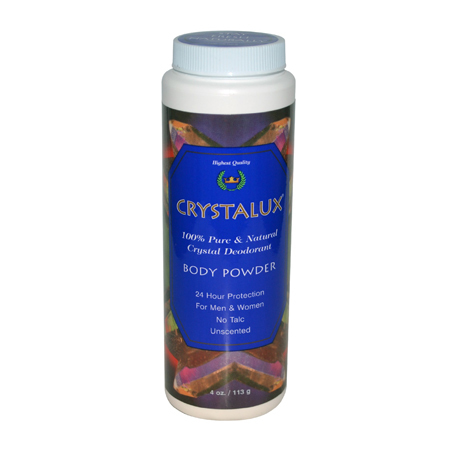 Crystalux Body Powder is ideal for all-over body application. 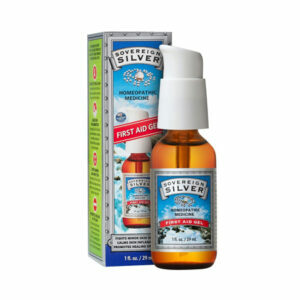 It can be used as an underarm deodorant, foot and footwear deodorizer and as an intimate powder for both men and women. 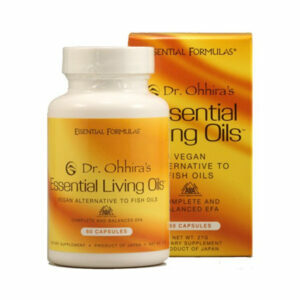 It’s non-irritating for sensitive areas of the body. 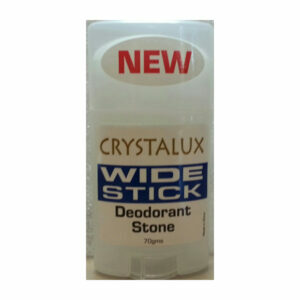 Crystals provide odor protection, while cornstarch absorbs any excess wetness. Convenient sifter cap dispenser. 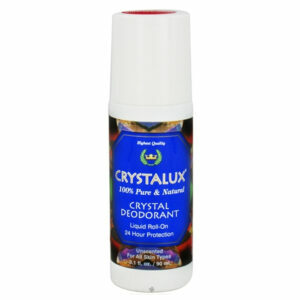 Note: This is the exact same formula as the Crystalux Foot Powder. Only the label is different.